Hello friends! I just wanted to say hi, that I miss you all, and that I will try to be better about getting recipes up on Bella Eats a little more frequently! Life has been amazing....and busy. Until I can get another recipe up (I have high hopes for this weekend...we shall see!) I wanted to share a few fun things happening in Charlottesville at the moment. 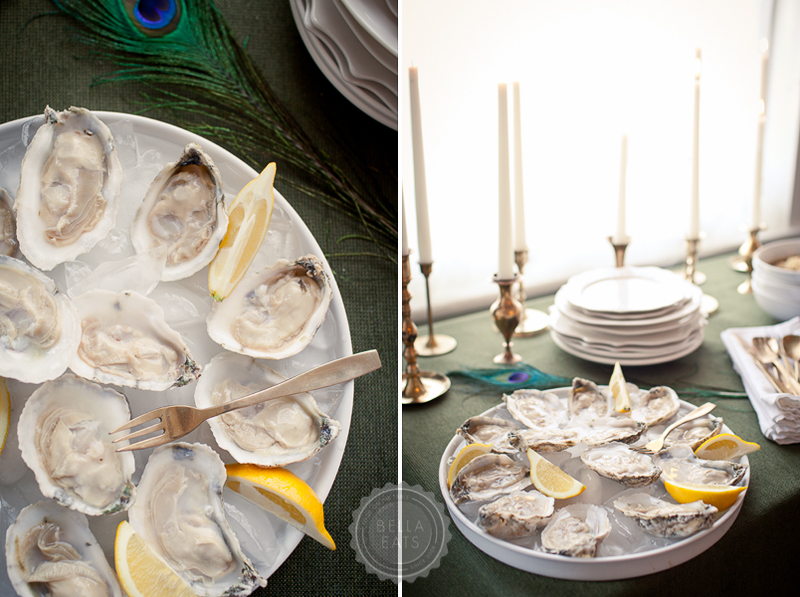 The Blue Ridge Oyster Festival is on Saturday!!! We're going, are you? There will be oysters from Mobjack Bay, amazing food from Ben Thompson of The Rock Barn, and beer + wine from Devils Backbone, Starr Hill, Cardinal Point, and Blenheim Vineyards. See you there! Beyond the Flavor is going strong and has had tremendous support from our community! Sarah and I are so excited about this project, and thrilled with the feedback we've had so far. Please stop by to check out some of the wonderful recipes that have been submitted by food folks in the Charlottesville area! 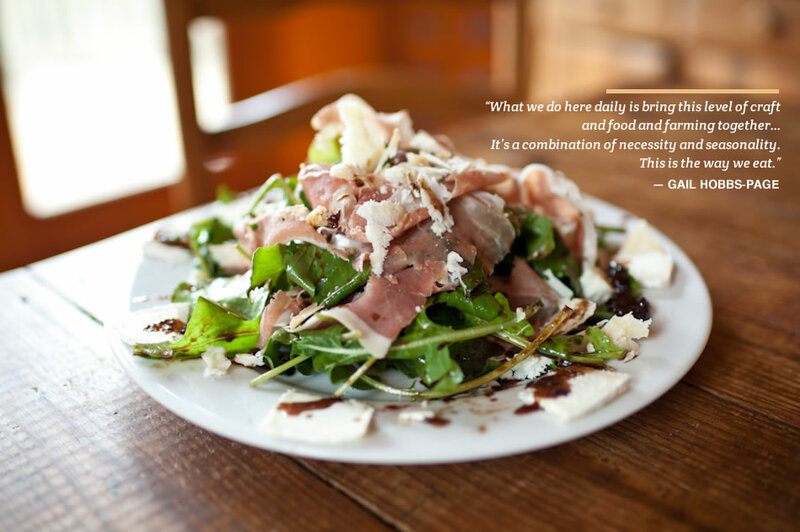 Above, Arugula with Prosciutto and Fig-Sherry Vinaigrette from Gail Hobbs-Page of Caromont Farm. 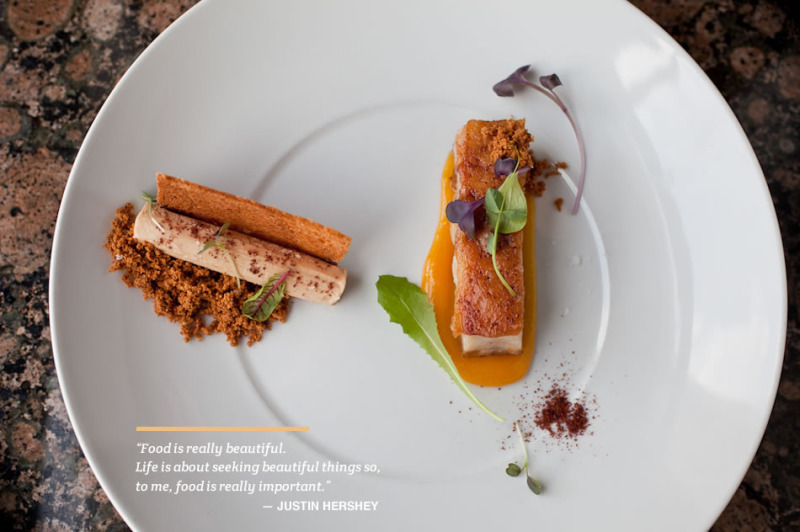 Fois Gras + Pork Belly from Justin Hershey of Zinc. 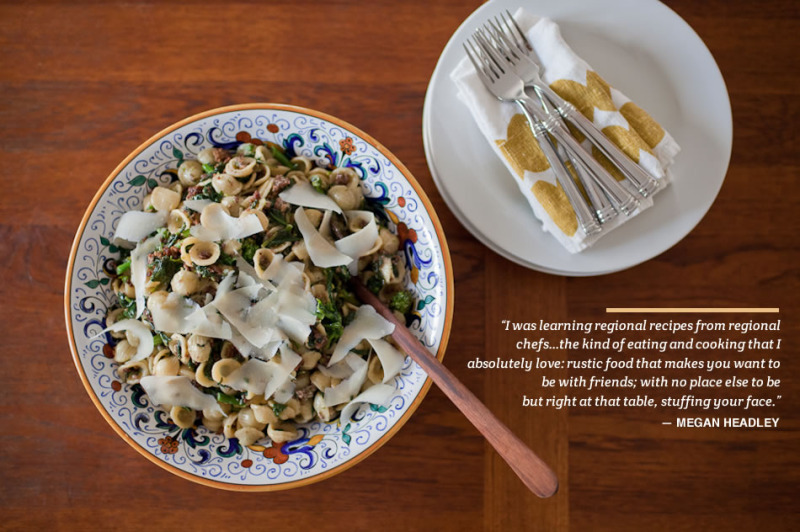 Orecchiette con salsiccia e rapini from Megan Headley, the Food + Wine Editor of Cville Weekly. Thank you for your patience! See you soon!! !